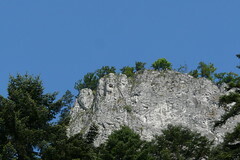 I have just returned from my summer family holidays in Pieniny. Spending 100% time with my wife and 3 kids was definitely a very needed refresh after a challenging year. I had enough time to think about plans for the next year and gather enough motivation for upcoming tasks.